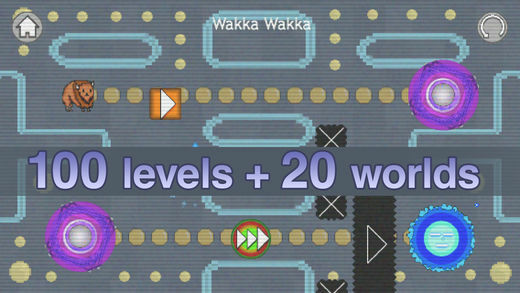 Explore 100 levels across 20 weird worlds! 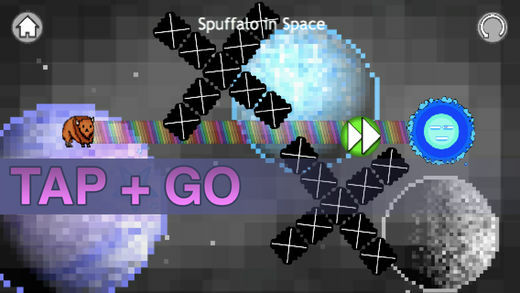 Transform your spuffalo to plow through obstacles! 100s of zen quotes to change your entire life!